There are few more exciting ways to make money than with football betting. The joy of counting your winnings after the final whistle is something that is well worth savouring. This is why millions of people across the country love to bet on the upcoming matches. Today I’m going to be doing a Chloe’s Football Focus Review. Betting on football is a hugely risky business. Most punters will lose money far more often than they win. This is why many people turn to tipster services, to try and improve their chances of winning. In this Chloe’s Football focus review, we will look at one of the most popular tipsters just now. 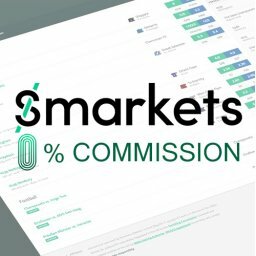 Is this the site that will guide you to big profits in the future? Or would you be better off looking for a different approach? What Is Chloe’s Football Focus Review? Football betting is a notoriously difficult thing to do. Even established tipsters can struggle to get consistent profits. Yet, some tipping services have stood the test of time and generated good profits. One of the best-known services of this is called Chloe’s Football Focus. It hasn’t been going all that long, to be honest. However, it has gained quite a lot of publicity in that time. This service has been going since the summer of 2017. It gives you daily tips that are designed to make it easier for you to win. Let’s start off this Chloe’s Football focus review by looking at how you get the tips. Basically, you get an email telling you the day’s tips. It is then up to you to decide whether to go with them or not. You will also be advised if there are no tips on any given day. This doesn’t seem to happen all that often, to be fair. Chloe typically list bets with good odds. In fact, the average odds on her listings are an impressive 7/2. These are value bets where the tipster feels that the price is higher than it should be. It isn’t clear who Chloe actually is. However, she is said to have a “selective and disciplined approach”. It is also mentioned that she has spent years working on football betting strategies. Who Publishes Chloe’s Football Focus? You can find this service on the Betting Gods website. This is just one of their many tipster services. You can read my review of Betting Gods here. If you look at the details on their site you will see all the relevant facts and figures. 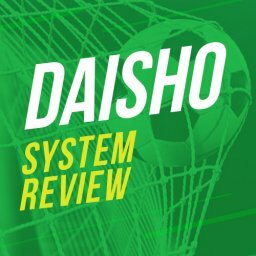 You can also read some Chloe’s Football Focus review comments from users. Clicking on “Our Tipsters” then lets you see all of their services. As well as football tipsters, they also offer them for other sports. Horse racing is the most popular but you can also look at the likes of golf, cricket and boxing. At the time of writing, their top footie performer is Ultimate Football Tips. This tipster averages £255.60 each month. It covers a range of global games and different types of bet. Next on the Betting Gods list is The Football Guru. In this case, the monthly average is an impressive £188.97. This is another tipster that cover a wide variety of games and bets. Chloe’s Football Focus comes in next in terms of regular profits. Right now, her monthly average is £61.74. This is clearly a good deal less than the other two have helped their customers to win. However, it is still a more than decent return. This Chloe’s Football focus review will go on to look more in depth at the profits later on. For the moment though, we can see that it offers reasonable profits. Chloe’s tipster service will send you out only 1 or 2 matches each day. This adds up to between 30 and 40 per month, usually. The tips are sent every day from Monday to Sunday. You will be advised if there are no tips on a certain day. These are the recommended bets. You don’t have to bet on them all. But the fact it is a small selection makes it easier to choose. Of course, if you don’t bet on them all then you won’t achieve the listed profits. You might win more or less, depending upon how well the bets you don’t choose get on. A number of these bets are normally on match results. Others will be on whether more or less than a certain number of goals are scored. These are the two types of football bet that Chloe specialises in. It is also good to see that the majority of tips are in the major European leagues. Some reasonably high profile games from further afield are also included. You will also see the occasional fairly obscure tip given. This means that liquidity is generally good. So you should be able to get the prices quoted without too much hassle. In fact, the site says that you will get this price at 2 different bookmakers. The tips will come through between 8pm and 9pm normally. This give you time to pick them up for the next day’s games. As with any tipster service, it pays to get into a routine that lets you assess the tips each day. Some people set aside a few minutes at a certain time of day to do this. It is also worth noting the recommended starting bank. This is stated as 150 points. The profits that are noted are based on using a stake of £10. With any tipster service, you are going to win some bets and lose others. There is simply no way to win every single time. 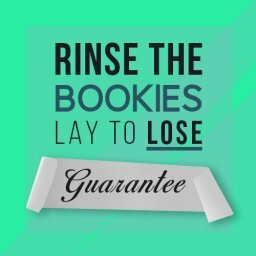 If you want to win every bet you need to look at Matched Betting. Yet as we saw above, some tipsters perform better than others. Naturally, winning regularly is the key to gaining consistent profits. For this Chloe’s Football Focus review I looked at a range of figures. This will help us to see the sort of profits that can be expected. First of all, the Betting Gods site has a lot of figures on it. For a start, there is the average monthly figure of £61.74. This come from a win rate of 33.01%. The ROI is listed as 6.26%, and the bank growth at 41.16%. All of these figures are useful for seeing how profitable the service can be. It is certainly good to see that profits can be made here. However, we can also delve deeper if we choose to. The total profit from November 2017 to date is given as £625.93. It isn’t clear whether this up the current month (August 2018) or a little bit earlier. 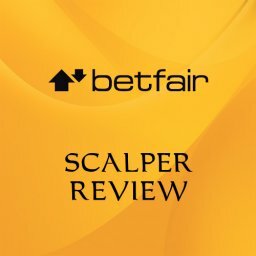 You can also see the full results list on the Betting Gods site. We can see some great winning runs on here. Unfortunately, there are also some nasty losing streaks too. Bearing this in mind, it is clear that you will get mixed results. A look at other Chloe’s Football focus review articles lets us see what other people have. In fact, we will look at this in more detail in a minute. For the moment, the Betting Gods site give us all the information we need to get an overview. It is worth noting that there is a decent level of consistency, though. Overall, she doesn’t tend to go too long without a win. The winning streaks also come along fairly regularly too. We can see this when we look at other Chloe’s Football Focus reviews. Some reviewers signed up in time to get a good winning streak. Others lost with a number of their early bets. Of course, how you start has a big effect on how you view the service. Having said that, it is clear that profits can be made in the long-term. The service’s track record shows that the wins do eventually arrive. The level of consistency shown here gives us a degree of confidence. It seems likely that Chloe will keep on delivering similar profits in the future. Can It Be Used On Betfair Alone? 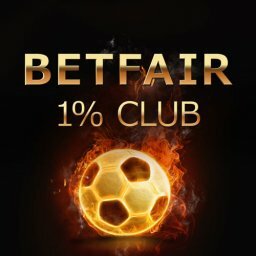 The popularity of betting exchanges such as Betfair give us an exciting option these days. Indeed, many people prefer to only ever trade on here than just use the bookies. Betfair trading is a specialised subject, though. You really need to know what you are doing when you get started. Can you do this when you use the tips from Chloe’s Football Focus? Well, you can but it isn’t the best approach. If you want to get the maximum profits then you should use bookmakers. 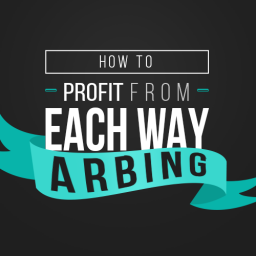 This is how you can achieve the advertised profits. 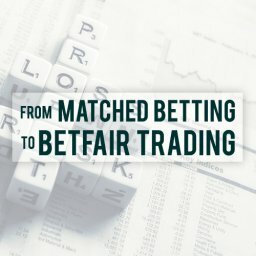 Betfair trading is likely to give you lower profits. 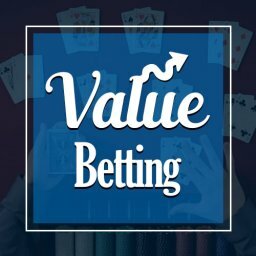 There are other services that focus on trading or matched betting. Chloe’s service is all about straight-forward value bets. This means that you will be placing bets with a number of different bookies. It is worth pointing out that tipster services like this probably won’t get your accounts suspended. Since you are betting on larger football games and not hammering bonuses or arbs. In this way, it is difficult for bookmakers to identify you as a client to be avoided. To get going, you need to be prepared to open a number of accounts with different bookies. This can take a few minutes in each case. However, doing it at the very start means that you are then prepared to start placing bets. This will then let you move swiftly as the tips come in each day. Naturally, most top tipster services charge a regular fee. Chloe’s Football Focus is no exception. Is it low enough to keep you in overall profits, though? Or will you be paying out pretty much of all your winnings to the tipster? 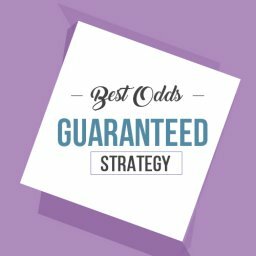 The Betting Gods site makes it easy to get started with this tipster. The first 10 days cost just £1. There is also a 30 money back guarantee to give you some peace of mind. With these incentives, you can sign up without any fears about it costing too much. If you give the service a trial run you can cancel it at any time. The site advises that you just need to send them an email to do this. As for the regular cost, £25 is the monthly fee. If you pay quarterly then it costs £50 every 3 months. When paying annually, the cost is cheaper at £150 per year. So, it is a lot better for you to pay for a longer period. Of course, you will probably want to give it a try first of all. 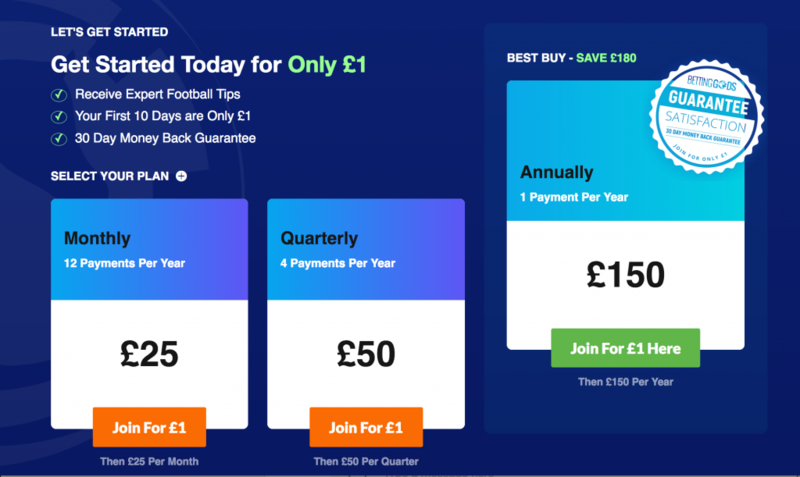 Spending £150 on a year’s subscription only really makes sense if you are sure of the benefits. The profits mentioned earlier in the Chloe’s Football Focus review are enough to pay for it. You will still have some profits left over after paying for access. You won’t win a fortune with this tipster, as we will see in the next point. Yet, it won’t cost you a fortune either. Perhaps this is a good choice if you want some fun with a betting service. It will probably pay for itself and give you some exciting moments along the way. Will You Make Any Money Following Chloe’s Football Focus? Following on from the last point, how much can you expect to win in this way? Are you going to get a decent second income from it? Or is it likely to be more of a modest return? This Chloe’s Football focus review shows that it is a way of getting decent but unspectacular results. The first point to consider is whether you will bet on all of the matches listed. If we assume that you will, then we can look at her track record. This lets us see how much you would have won in the past. It is then a question of assuming that future profits will be similar. The profits covered earlier were for £625.93 from November of 2017. Take off the £150 annual charge for the service from this. You are then left with £475.93 of profit. Again, this is based on putting down a £10 stake each time that you bet. This is for slightly less than a year too. So you would hope to end a full year with over £500. You could look at it as roughly £40 per month. Although the profits do vary from one month to another. It isn’t a fortune but if you enjoy football betting this is a lot better than losing consistently. One possible issue for some people is the fact that losing streaks occur. If this happens at the start then you might feel discouraged. However, we have already seen that winning runs also happen from time to time. If you get lucky then you could start with one of Chloe’s fairly regular winning streaks. This could give you 4 or 5 wins in a row. Not all of them will be for big profits. Having said that, starting out with a few good wins will make you feel more confident about the future. It is clear that this isn’t the only Chloe’s Football Focus review around. A number of other reviewers have looked at this tipster. Were they impressed by what they found or not? In general terms, people are positive in their Chloe’s Football Focus review articles. Most of them can see that this tipster provides some profitable tips in the long term. As noted earlier, people’s reactions tend to come down to how they get started. Some reviewers have started off with a run of losses. As well as putting their starting bank under pressure, this also leads to a negative image of the service. On the other hand, someone who starts off with a few wins will be more positive. It is human nature to feel great about winning well on your first bets. Despite this, the overall results will be the same if you stick with Chloe long enough. Her consistency is one of the biggest reasons for joining up here. Reviewers who have tried the service for a few months tend to find that the profits average out. They also tend to like the fact that it is easy to use. The small number of tips means that it doesn’t take up too much time. You can easily fit this in to a busy lifestyle if you have to. The games tend to be fairly high profile too. So you need to hunt around looking for the advertised price. It is important to know what you can expect from a football tipster service like this. If you want to win every single bet then it isn’t the right place to go to. Tipsters like Chloe simply look for value bets. There are tips on games where the bookie’s odds look too high. In other words, she thinks that they have got their numbers wrong. This is a hit and miss approach, though. As we saw earlier, you will lose bets. Sometimes this can end in a frustrating losing streak. If you are likely to give up after a few losses then Chloe’s Football Focus isn’t for you. In the same way, it isn’t right if you want big profits every month. So who could this footie tips service suit? It is probably right for someone who is happy getting modest and fairly consistent profits. Ideally, you will love football betting and get a lot of fun out of sometimes winning.